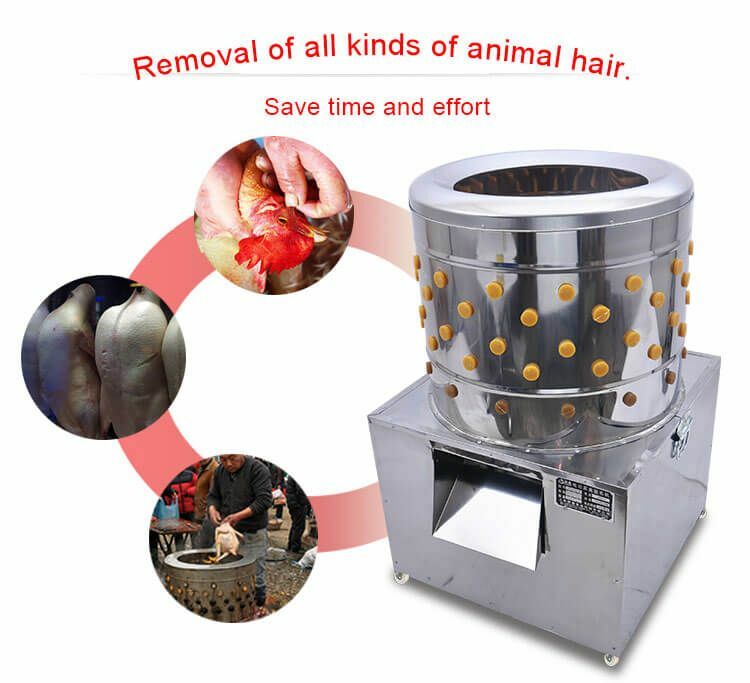 The machine also can be used for removing the skin of ginger, potato, mackerel scale, etc, but its basic use is in chicken other bird poultry farms. 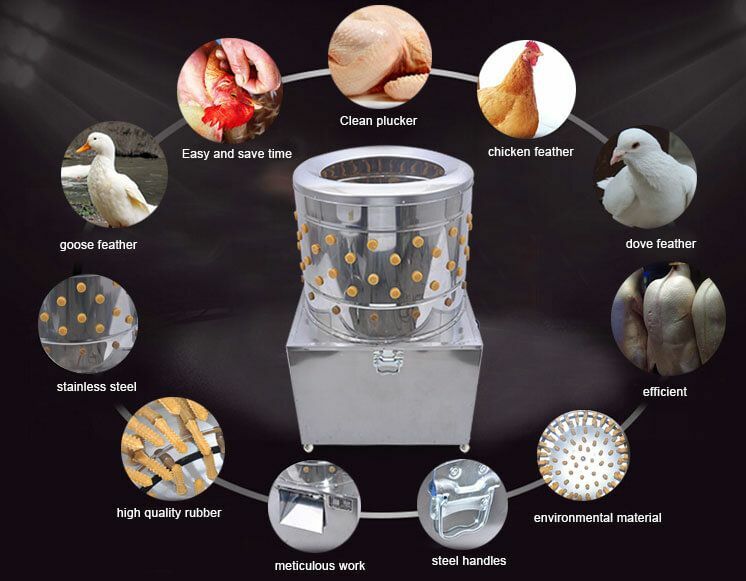 Why Chicken Plucker is Necessary? As soon as you will start to run your own poultry in a larger platform with more chickens/birds in it, you will realize that plucking is the job that consumes most of your time of maintaining the poultry. Also, this is such an operation that needs to be taken care of with expert hands. That’s why, for more precise and more efficient farming, automatic plucking systems and automatic plucking machines are essential parts of modern poultry farming. Hightop metalmesh has got a charming solution to your problem of chicken plucking and maintains your poultry run perfectly. We offer three different chicken poultry plucker of HT-P1, HT-P2 and HT-P3 size that may cover all of the needs of your poultry plucking. 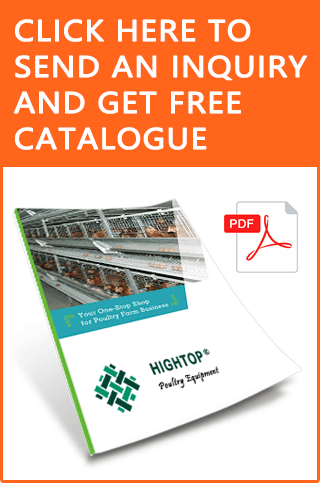 A clean and germ free plucking system is that much important for your poultry as the other important breeding factors because this is something that is going to reach your customers directly. Consider to read more of the working principles and dimensions of Plucker types to know more and find the best fit for your poultry. 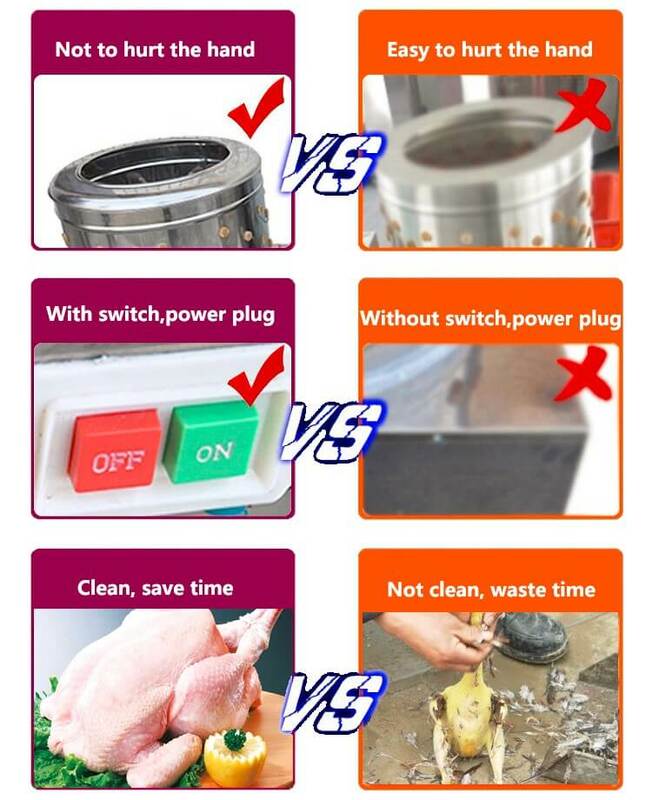 Put the slaughtered poultry into the hot water of 65°C – 80°C, for scald uniformly. Then, turn on the machine. About 10 seconds, unlock the water faucet , to washing the chicken feather or ginger skin out. At last, stop machine, and take out the products is ok. In the normal time, for unhairing the chicken feather is only need 30 seconds.